Content by tag "Art Webb"
Jazz Bridge Presents Trumpeter John Swana In Cheltenham On Wednesday, May 2nd! The launch of Impulse! 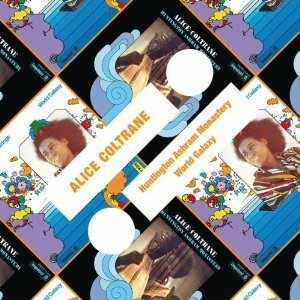 Records' 2-on-1 reissue series--which packages two original LPs on one CD--includes six key albums from the glorious first flowering of the astral jazz forged by pianist and harpist Alice Coltrane and saxophonist Pharoah Sanders on Impulse! towards the end of the 1960s.